Panorama Camp is located 3.5 hours north of Toronto on the Northwest Bay of Lake Nipissing near Lavigne. We offer excellent family and fishing vacation possibilities. 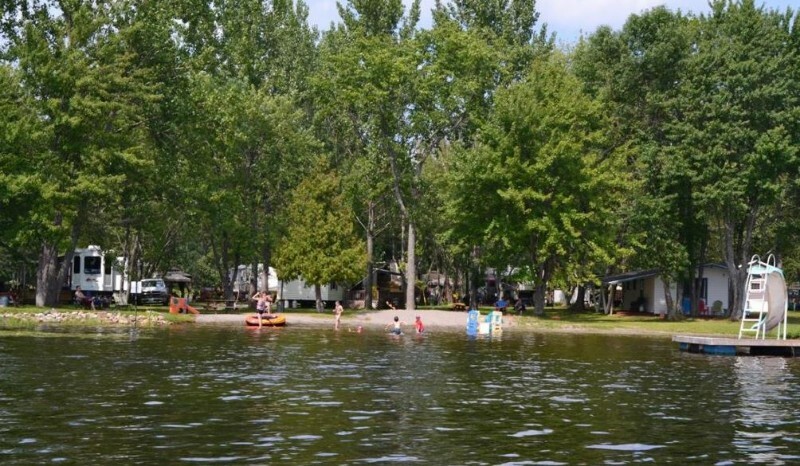 Come stay in our cottages or on one of our tent/trailer sites and enjoy the beautiful lake scenery around the camp. Our cottages and transient trailer sites make staying with us like staying at home. If you’re up for a more rugged experience, bring your tent and enjoy living outside of four walls for a while. Each of the cottages have two or three bedrooms, they are each equipped with heat, a three or four piece bath, stove, refrigerator, toaster, microwave, coffee maker, and gas BBQ for outdoor cooking. You need only bring food, your favorite lawn chairs, towels as we provide all the bed linens, blankets and eating/kitchen utensils you’ll need. 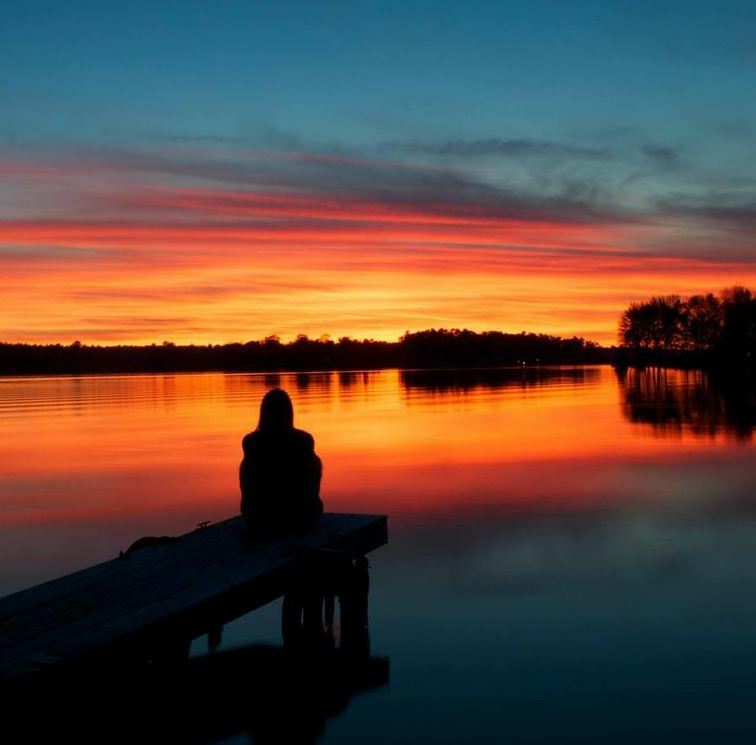 Sit outside and enjoy the beautiful views of the lake while you enjoy a meal at the picnic table and visiting with friends and family around the fire pit. We also offer 49 tent/trailer sites. Thirty-three sites have water, electricity and sewer hook-ups, and 16 have water and electricity. We also have a central shower/washroom facility for your convenience. Your children love the northern experience at Panorama! We offer a kids’ play area as well as a natural sandy beach that will keep them running and happy during their stay. With wide spaces to run and play, your children will have a great vacation at Panorama. You can also take them on a boat ride to explore one of the many nearby islands or bays when you rent one of our boats. In addition to fishing on Lake Nipissing, you can hunt on thousands of acres in Western Lake Nipissing, near the camp. Hunt grouse, deer, and waterfowl. 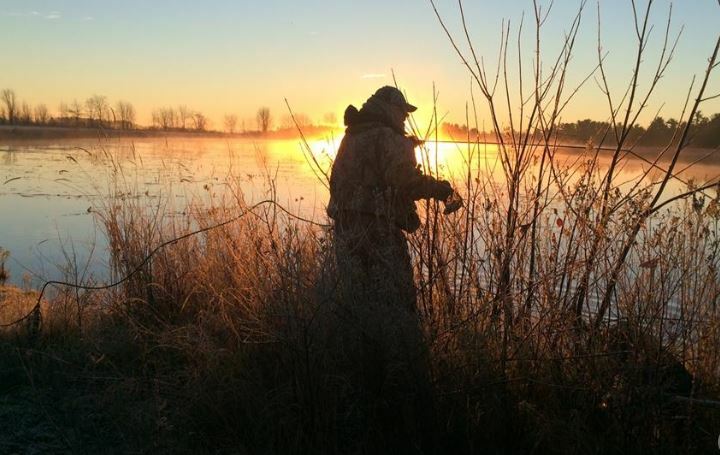 The camp is located in the Central District for waterfowl, and we are very close to the Northern District. Ducks and geese like to stop over in Cache Bay and Lake Nipissing during their fall migration.. Upland game birds and deer are also plentiful. Don’t forget, the fall is a good time to catch bass, pike, perch, walleye and muskie. We are sheltered from the prevailing summer winds that sweep across Lake Nipissing which means there are few days you can’t get on the lake. 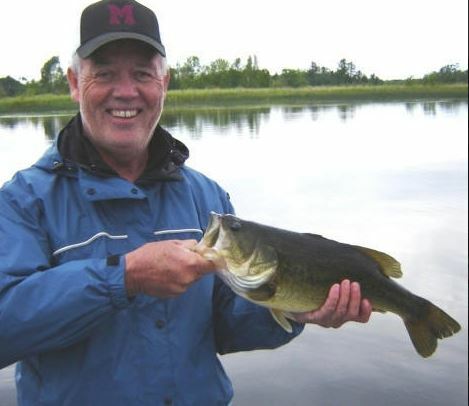 You can fish at Cache Bay, West Bay and The West Arm, Sturgeon and French Rivers, and many other good fishing spots, including the camp’s dock. Panorama Camp offers something for everyone. Kids and adults alike can enjoy a relaxing vacation in a quiet and peaceful atmosphere. Panorama Camp is ready to welcome you and your family to your next vacation adventure.